Slather it, sip it, wear it, smear it all over: we’re talking about Manuka honey. 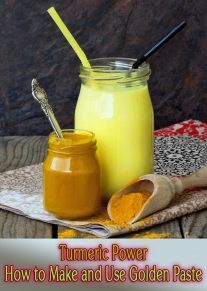 This pricey yet potent honey has gained popularity over the last few years thanks to its multi functional and apparent superpower health benefits. A native to New Zealand, Manuka was originally used by the Maoris to reduce fevers and heal wounds. In the 1990s, New Zealand University confirmed these results in the lab and paved the way for Manuka honey to wind up in our beauty regimens, kitchen cabinets and hearts. But it’s also appearing on beauty shop shelves as a skincare cure-all. Kerrilynn Pamer, co-founder of Cap Beauty, uses it for everything from salad dressings to face masks! 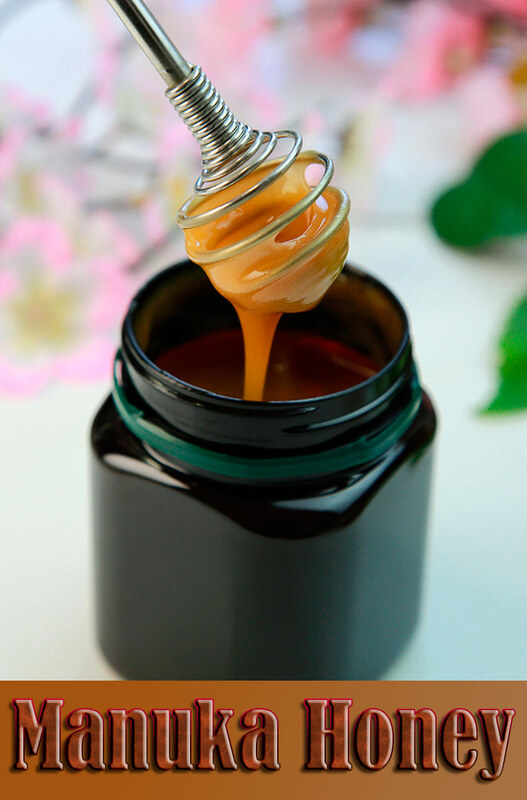 If you’re not familiar with Manuka, here’s 7 incredible uses for this super-charged honey. 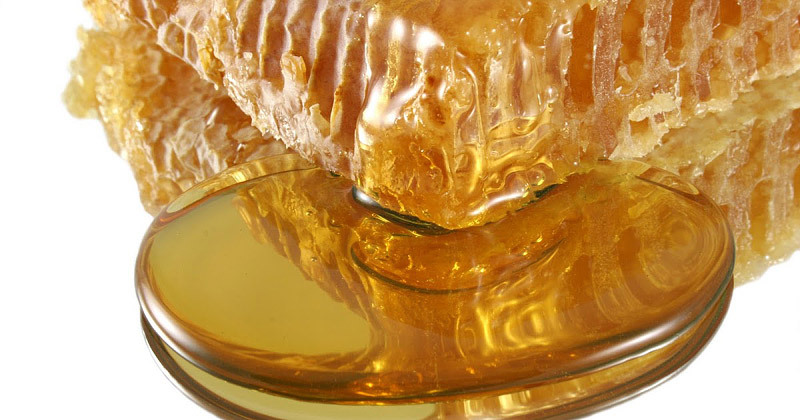 Most honeys deliver a mild natural antiseptic when we ingest them. However, the antibacterial activity of regular honey can be easily disrupted with unfavorable heat and moisture conditions. Manuka honey, however, is different—it’s much more robust and stable than relatives. This staying power makes it the golden child of superfoods. Manuka honey is an anti-microbial powerhouse. It possesses significantly stronger anti-microbial activity than other varieties of commercial honey. The MGO (methylglyoxal) is what gives Manuka it’s rare and potent properties. According to researchers, this honey contains up to 100 times more methylglyoxal than conventional honeys. Depending on manufacturing processes, potency varies: researchers isolated a compound within it called methylglyoxal (MGO). 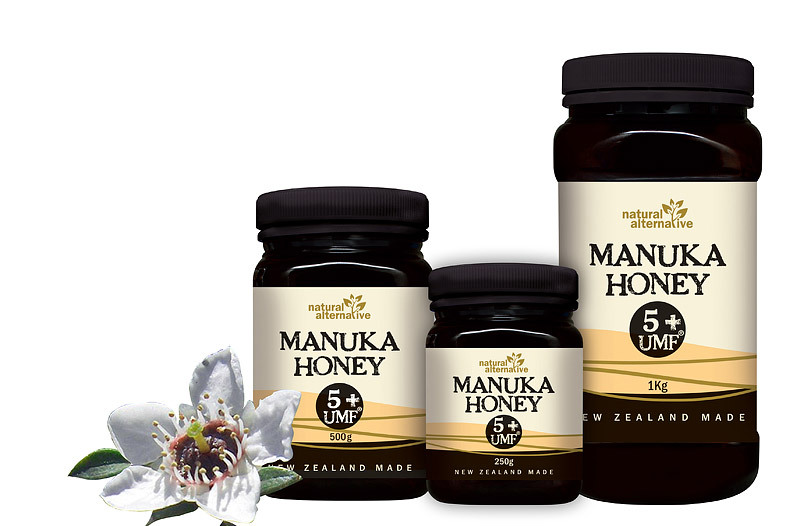 MGO has an immediate correlation with the honey’s potency, or Unique Manuka Factor (UMF)—a term coined to help rank the potency of the products. 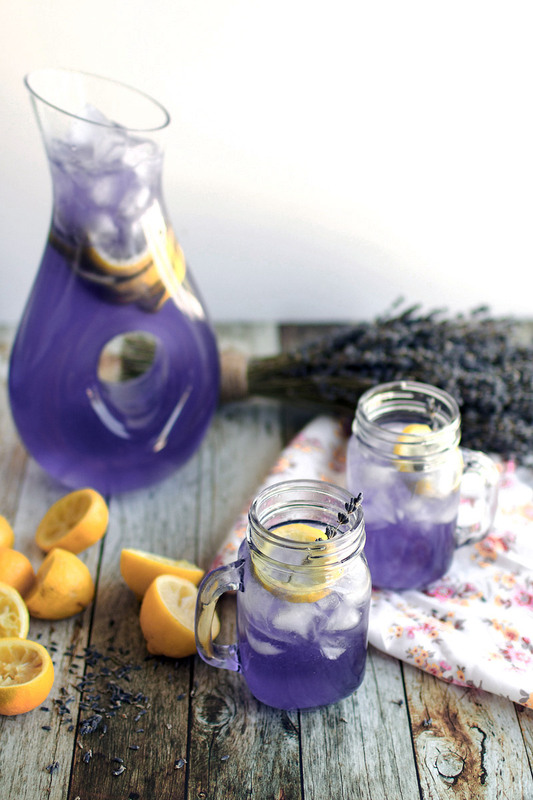 Forget the chemical-laden energy drinks. This honey is made of pure carbohydrates like glucose and fructose, which can support your body with short-term energy boosts. 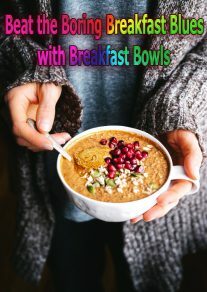 Adding it your morning lemon water or tea (we especially love adding it to matcha), coupled with a healthy breakfast of protein and whole grains can support energy. Though we love Manuka, it’s still a sweet—don’t overdo it. Verify It’s Genuine The UMF ranking is currently the global standard to measuring and labeling the strength of Manuka. It guarantees that the product is of medicinal quality. MGO can be directly measured in parts per million, while UMF ratings range from 5 to 16+ typically. Optimum levels of UMF are 10+ to 16+ while MGO ranges from 100-550 ppm. Genuine Manuka products will detail the UMF and MGO ranges on the packaging and will have the UMF trademark, so peruse them carefully before making a purchase. ← Is Lying Down After Eating Bad for Your Health?